Want to get Noticed, Signed & Cast...Fast? Casting Now users can enjoy 10% discount on our site by entering the coupon code CASTINGNOW at the checkout. This is valid for all products. 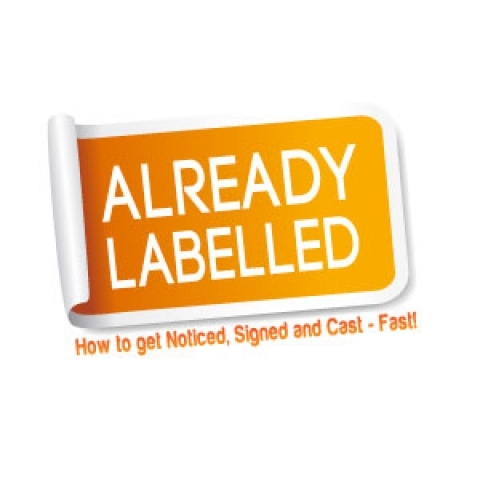 Agents & Casting Directors addresses, on labels, delivered straight through your door first class.